Are you stuck on the corporate ladder? Are people frequently asking you to repeat what you just said? Do you get nervous, speak too quickly, or forget what you want to say? Are promotions passing you by? If you answered yes to any of these questions let Communicate Up the Corporate Ladder be your motivation to take action. The goal of this book is to build clarity, confidence, and careers. Helpful tips and exercises will teach you how to improve the quality of your speech, navigate complicated professional situations, and build confidence in your business communication skills. 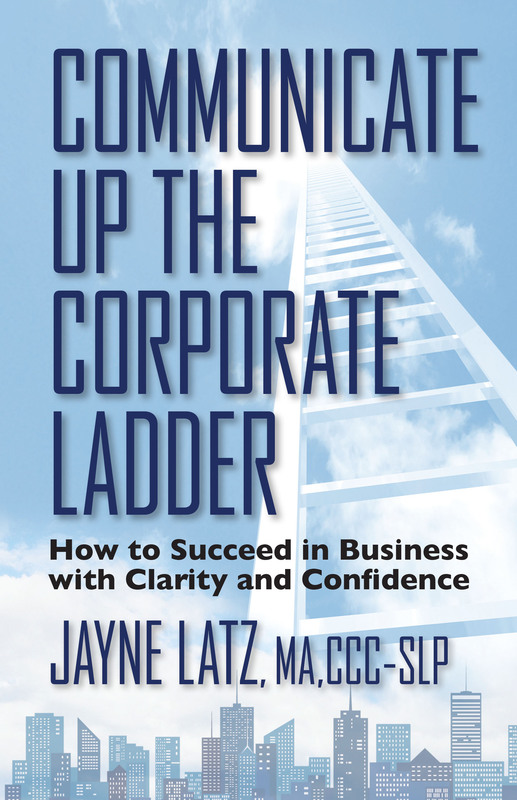 Jayne Latz, MA, CCC-SLP, CEO of Corporate Speech Solutions, LLC, facilitates individuals and groups in Fortune 500 companies and small businesses with proven strategies to accelerate communication effectiveness. 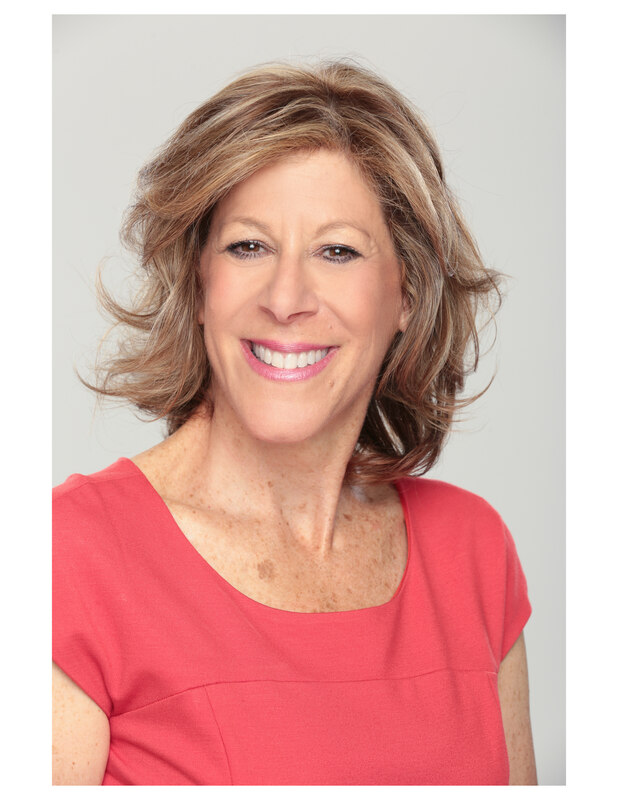 She is a licensed speech-language pathologist, professional speaker and speech coach with twenty-five plus years of experience. Learn more about Jayne as a speaker. Former director, branding and corporate communications, Hitachi America, Ltd.